Description: We would like to extend a warm invitation to the International Conference “Environment at CrossrOads: SMART approaches for a sustainable future – ECOSMART”, organized by the University of Bucharest, Faculty of Geography, November 12 – 15, 2015. 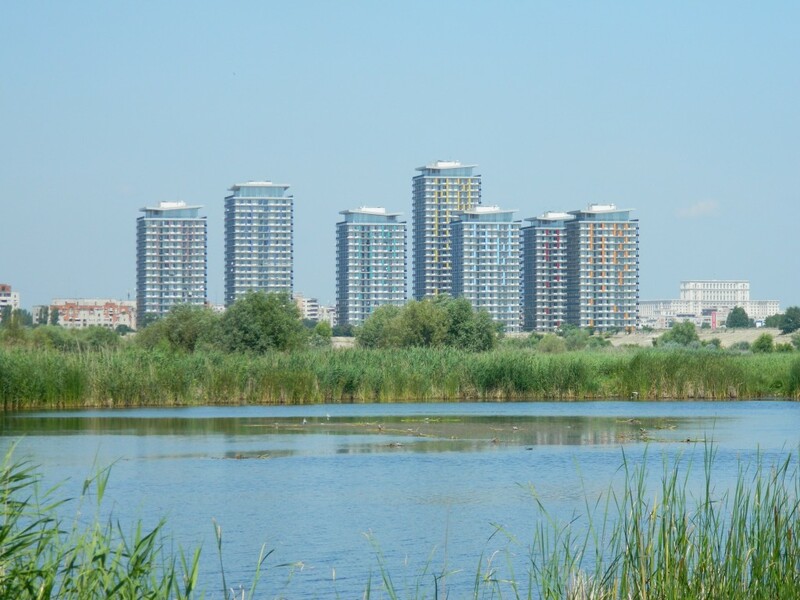 During the ECOSMART Conference, Society for Urban Ecology – Chapter South-Eastern Europe (SURE – SEE) will organize the parallel workshop Challenges in the assessment of urban ecosystems services. The workshop will be coordinated by Prof. Jurgen Breuste (President of SURE) and Prof. Cristian Ioja (President of SURE Chapter South Eastern Europe). The main topics of the workshop are: 1. Urban Ecosystems Services: Theories, Concepts, Issues, 2. Methodologies for assessing urban ecosystems services, 3. GIS for modeling urban ecosystems services, 4. Remote sensing for evaluating urban ecosystems services, 5. Urban ecosystems disservices, 6. Best practice in urban ecosystems services assessment, 7. Trade-off conflicts assessment. The workshop will have 4 parts: (i) plenary session, (ii) presentations of the participants and discussions on the proposed topics, (iii) visit to the Văcărești area (abandoned area of Bucharest, where the natural succession of ecosystems changed the approach of public institutions) and (iv) matchmaking section for a future Horizon 2020 project. 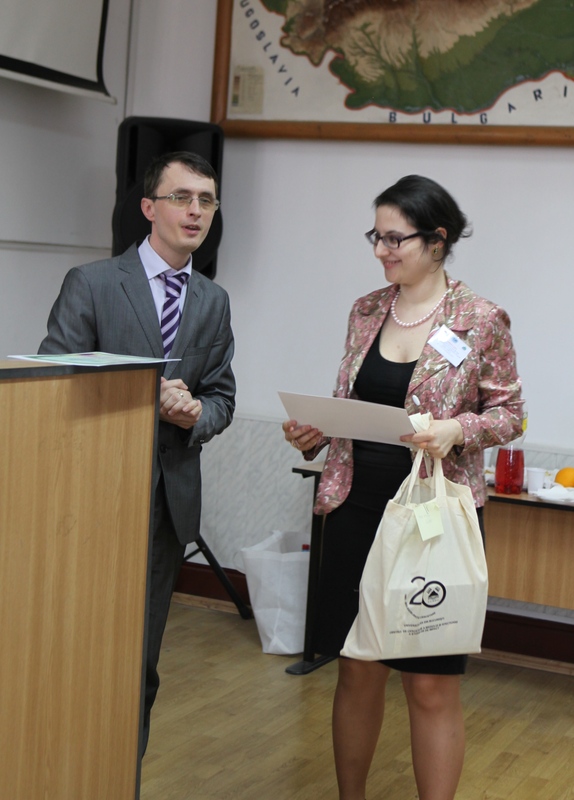 For registering your paper (either oral presentation or poster) to the SURE-SEE workshop, please use link: http://geo.unibuc.ro/ecosmart/registration/. The best paper presented in the workshop by a PhD student or young researcher will win the SURE-SEE Award. The official language of the manifestation is English. The conference offers to participants significant publishing opportunities for full papers. 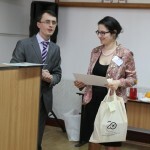 Description: The Society for Urban Ecology special award was given to Ema Corodescu and Cătălin Cîmpianu from the University Al. I. Cuza Iași with the paper Multicriteria delimitation and zonning of the peri-urban area of Iaşi. In addition, the two students received a one year free affiliation to the Society for Urban Ecology.